At last finally i have successfully installed SQL Server 2012 in my virtual machine machine , really lot of happy for that , Because really face lot of problem but using various blog, MSDN updates i am able to resolve all issue. One point we should always remember during any Installation we should never back off with any installation. Its easy just follow windows warning and comments and perquisites carefully. I will also give update and mention few issues which i got , also how we are able to solve easily .. When i dig further clicking on error report ..
Server media or from http://go.microsoft.com/fwlink/?LinkID—220649. 2.This computer does not have the Microsoft NET Framework 3.5 Service Pack 1 installed. 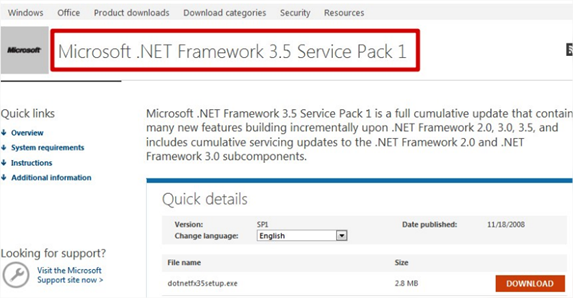 If the operating system is Windows vista or Windows Server 2008, download and install Microsoft .NET Framework 3.5 SPI from http://www.microsoft.com/dowriload/en/details.aspx?d,spIayIangen&jd.22. 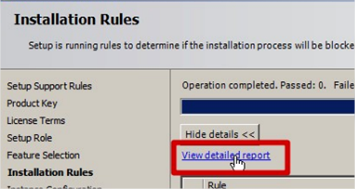 If the operating system is Windows 7 or Windows Server 2008 R2, enable the .NET Framework 3.5 feature. A commuter restart may be required after installing . 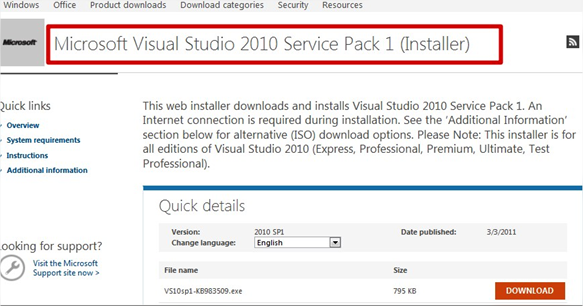 Really thanks to James too for having informative post on All installation Click on link for every information on same ..
We will surely have more post on SQL Server 2012 for more information. 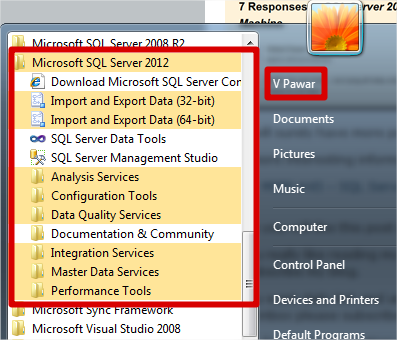 Hope you will like this post on Installation, Problem, Support and Help on SQL server 2012.